Go Goa Gone (2013) Hindi Movie A rave party off the coast of Goa, goes horrifyingly and hilariously wrong when the island is overrun with zombies. Namaste England (2018) Hindi Movie Param and Jasmeet fall in love and they get married. 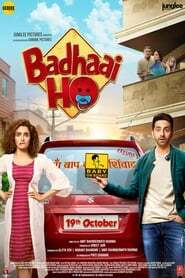 Their perfect romance gets disturbed by Jasmeet’s suppressed ambition however, she has dreams of going to London so that she can pursue her career and build a better life for herself. But Param unable to get a visa and that creates some high drama in their love life. Guntur Talkies (2016) This story focused on two characters: Hari, a 25-year-old Casanova, and Giri, a man in his late 40s, deserted by his wife and left to handle two little children. Stree (2018) Hindi Movie Set in the town of Chanderi, Stree is based on the urban legend of Nale Ba that went viral in Karnataka in the 1990s, and features Shraddha Kapoor and Rajkummar Rao in pivotal roles. Miracle in Cell No. 7 (2013) South Korea Movie A story about a mentally ill man wrongfully accused of murder and his relationship with his lovingly adorable 6 year old daughter. 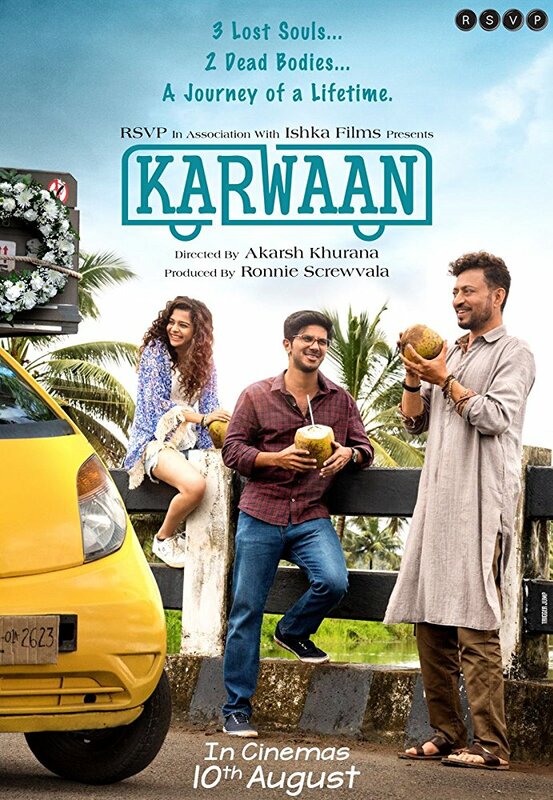 Karwaan (2018) Hindi Movie Avinash, a dejected soul stuck in a dead-end job shares a strange relationship with his father. He holds him responsible for crushing his dreams. However, he is left pondering upon this longstanding hatred when he hears of his father’s untimely demise. Deadpool 2 Hollywood Movie Wisecracking mercenary Deadpool battles the evil and powerful Cable and other bad guys to save a boy's life. 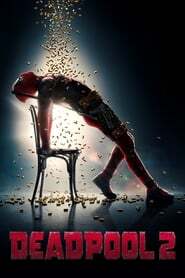 Deadpool (2016) Hollywood Movie Deadpool tells the origin story of former Special Forces operative turned mercenary Wade Wilson, who after being subjected to a rogue experiment that leaves him with accelerated healing powers, adopts the alter ego Deadpool. Armed with his new abilities and a dark, twisted sense of humor, Deadpool hunts down the man who nearly destroyed his life.